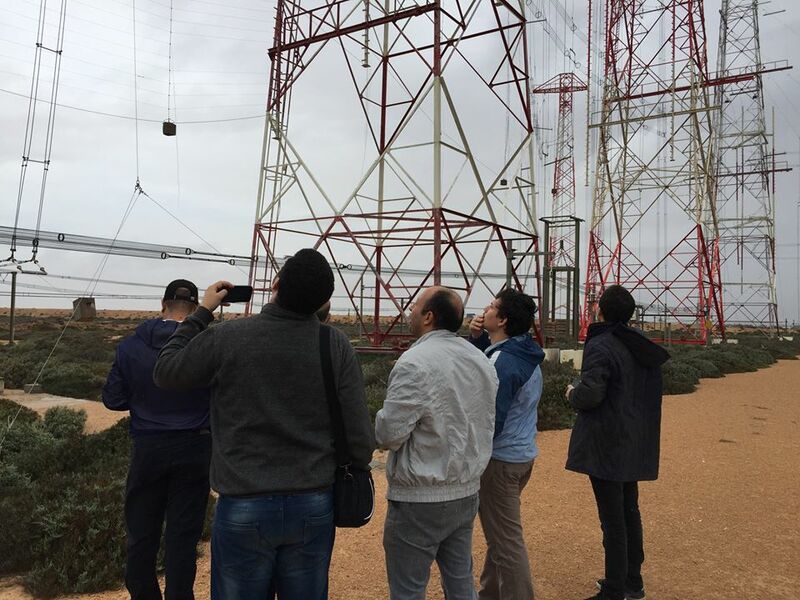 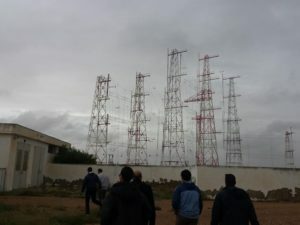 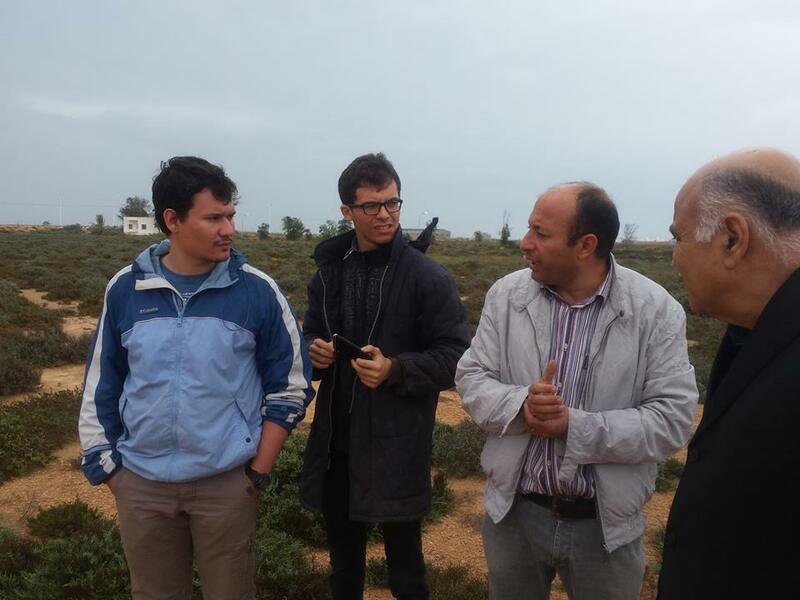 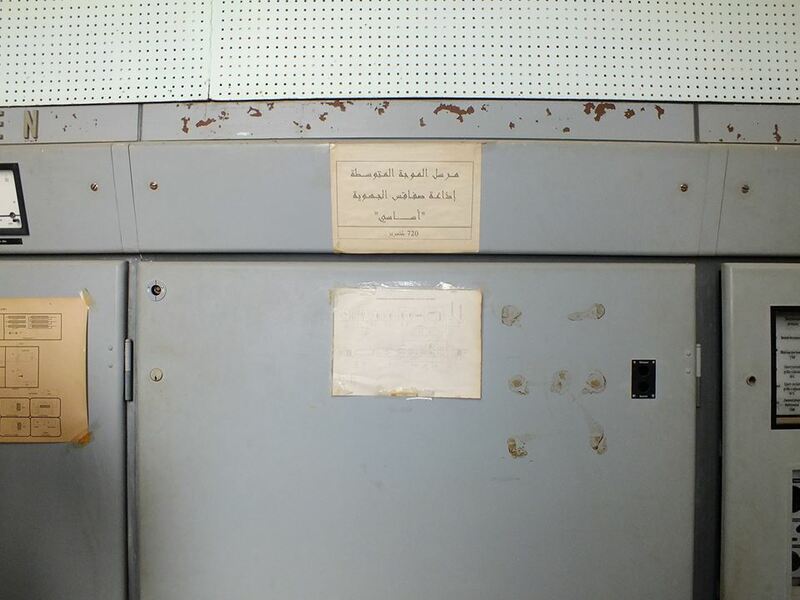 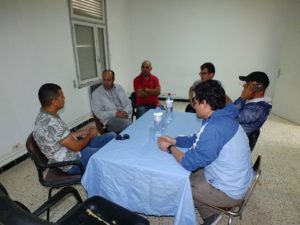 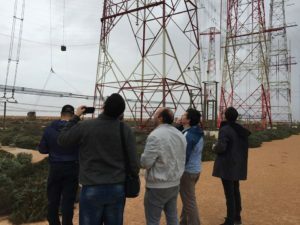 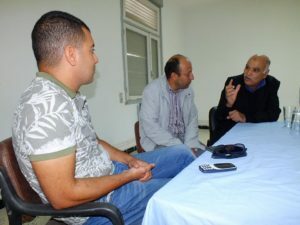 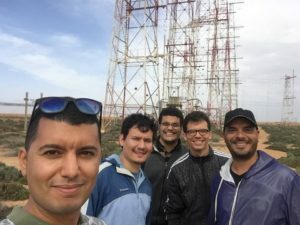 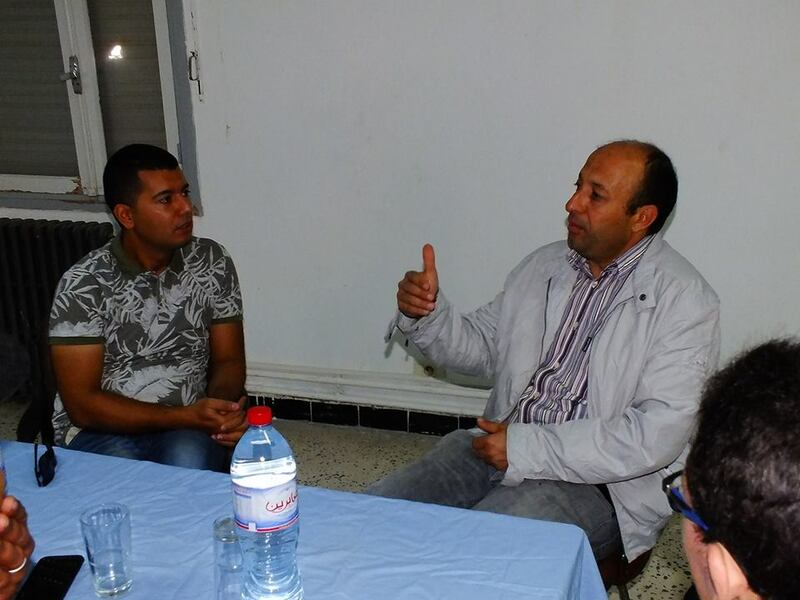 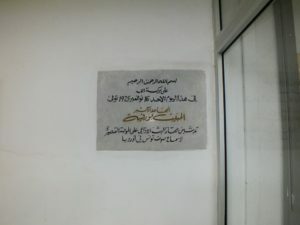 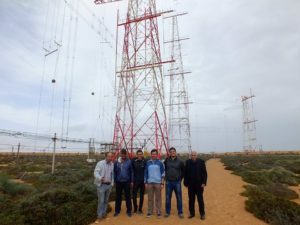 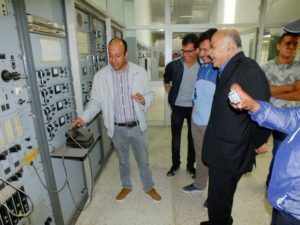 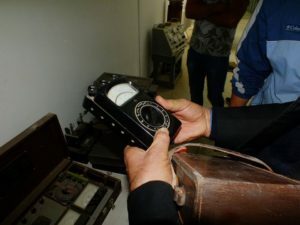 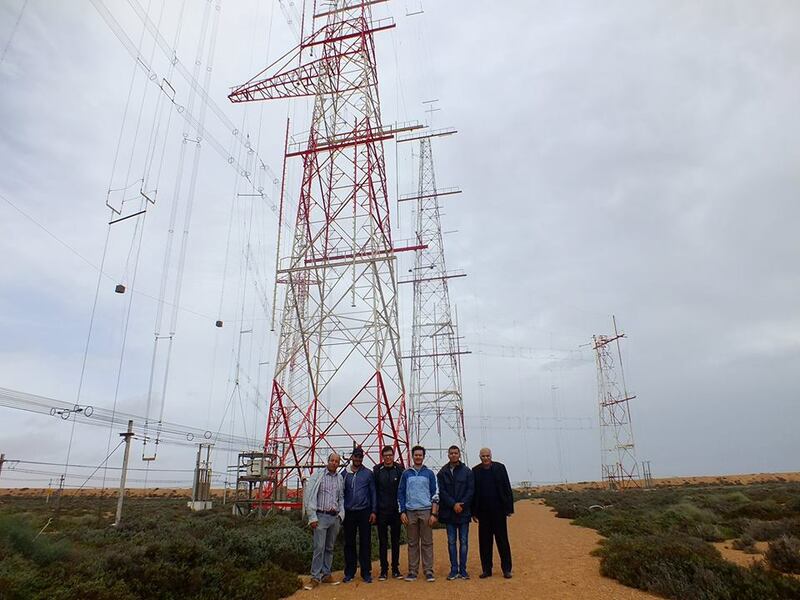 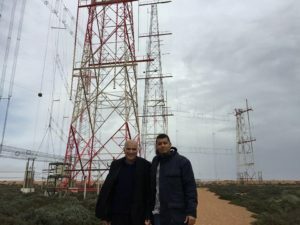 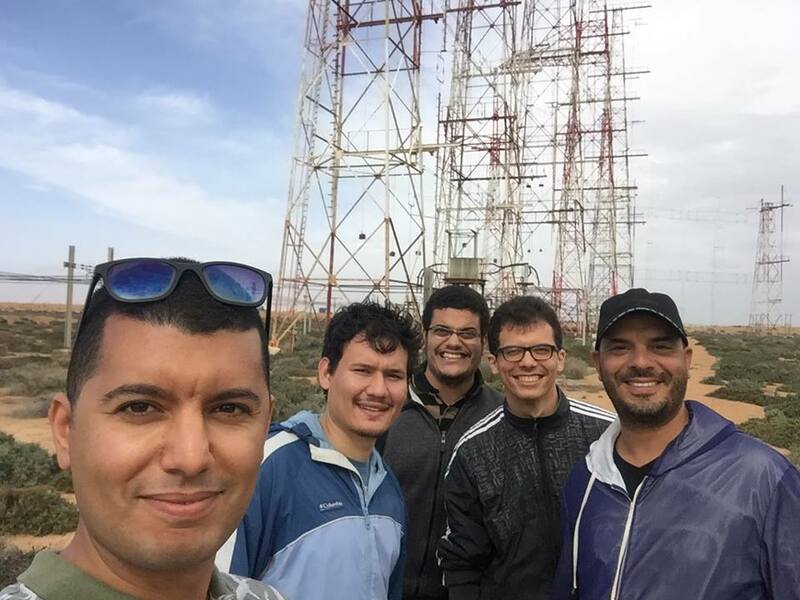 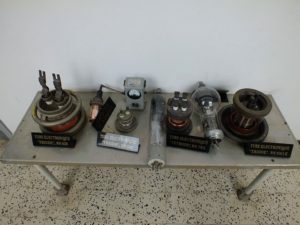 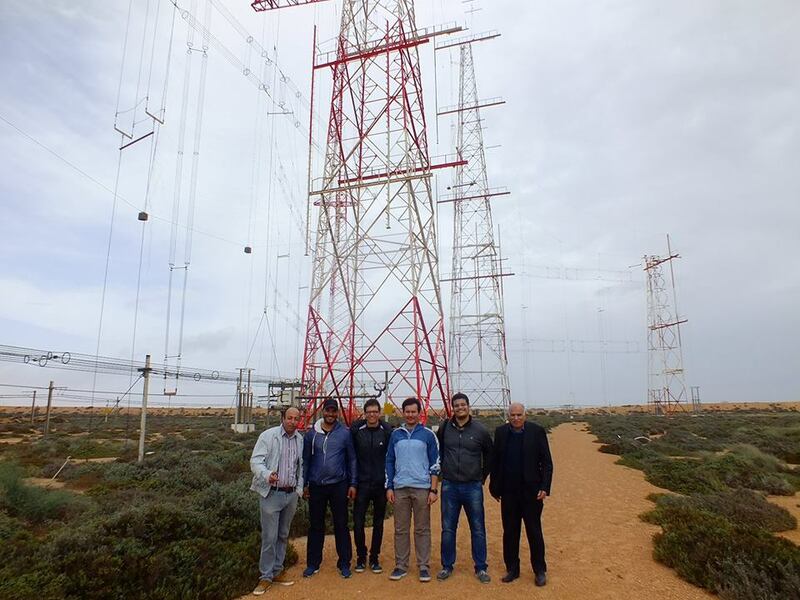 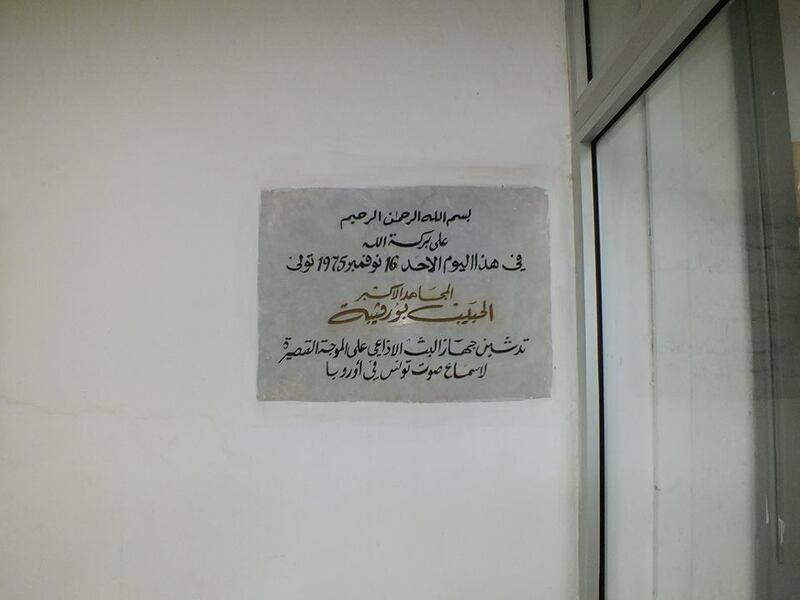 On October the 31st, 2018, the Association of Tunisian Radio Amateurs, ARAT paid a visit to the radio broadcast station related to the National Television Broadcasting Office in Sidi Mansour, Sfax. 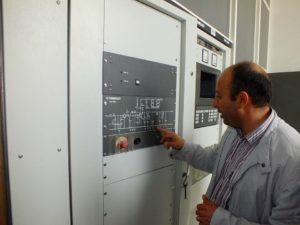 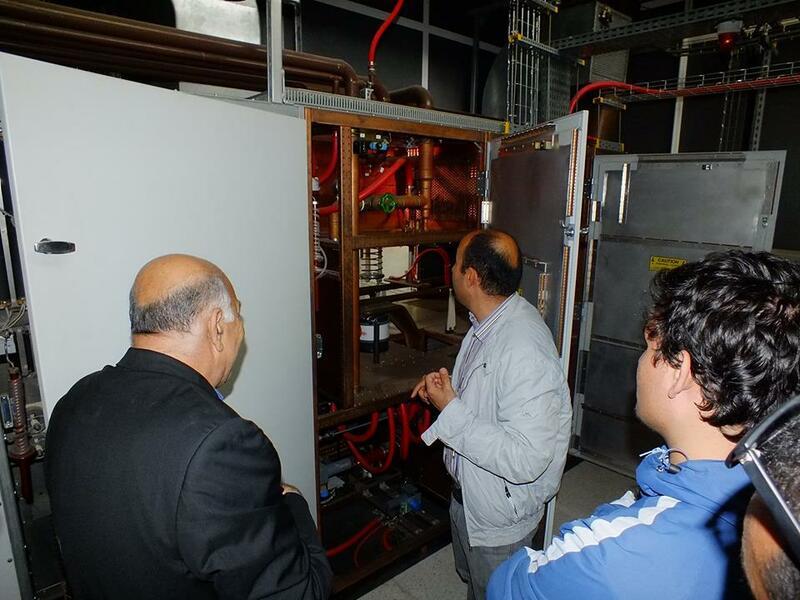 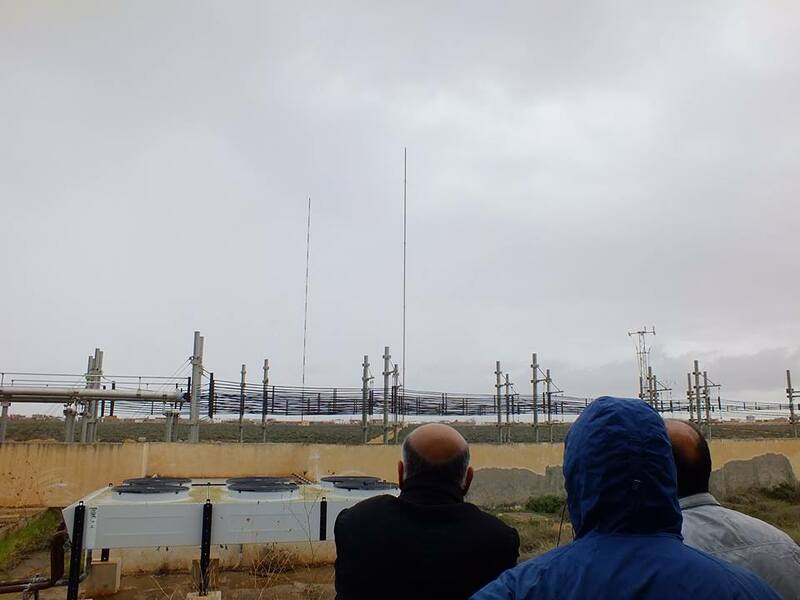 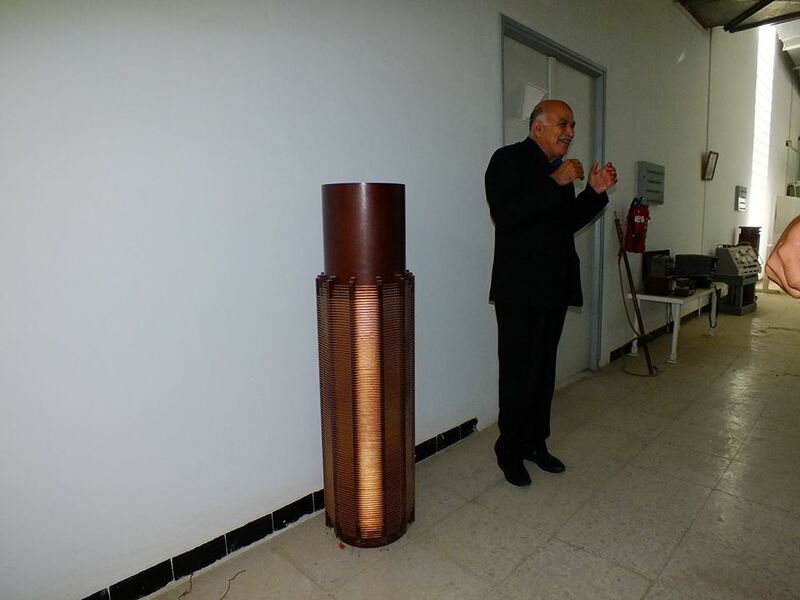 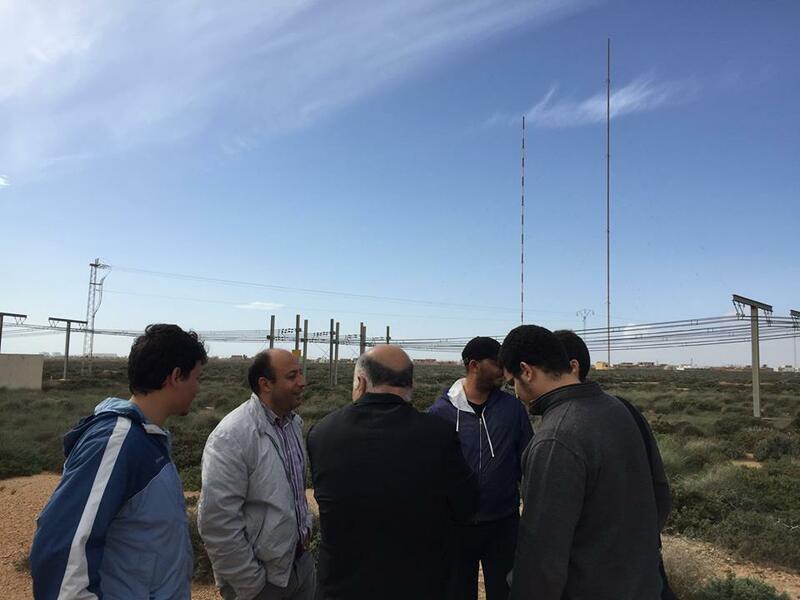 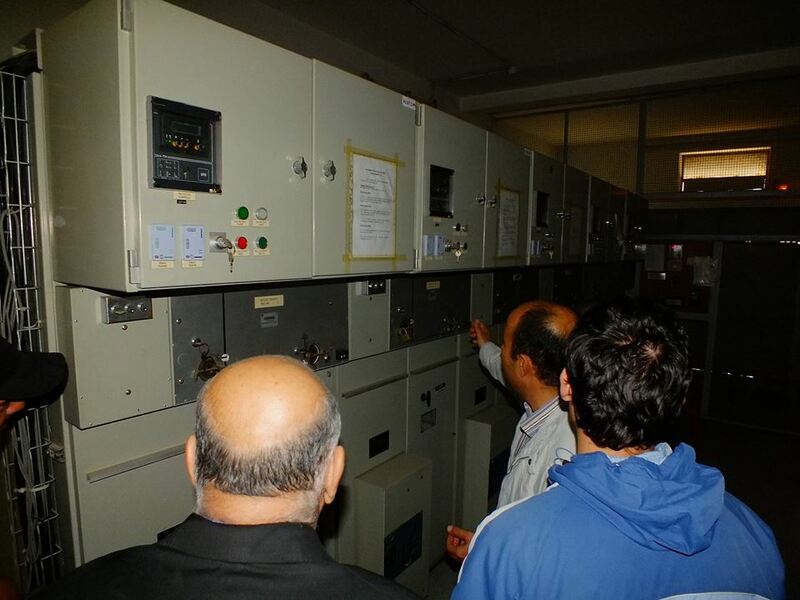 The association members who participated in the visit were accompanied by the president of the station Mr. Abdesslam Sassi, who presented briefly the history of the station, and explained thoroughly it’s systems and used antennas. 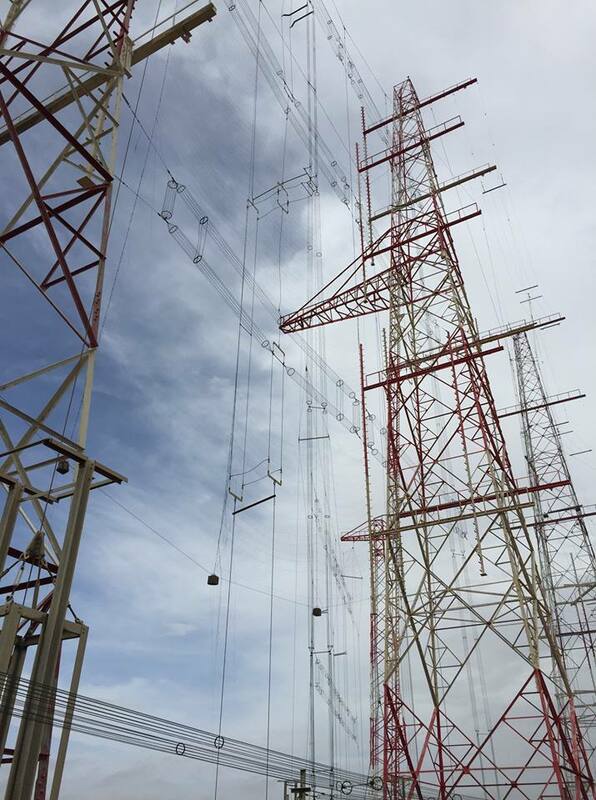 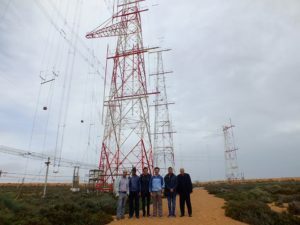 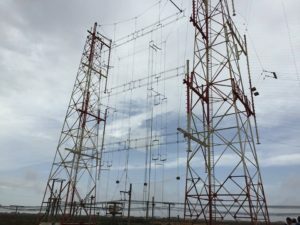 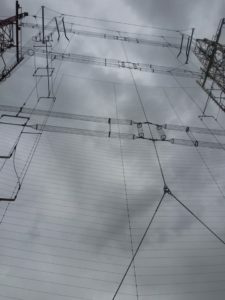 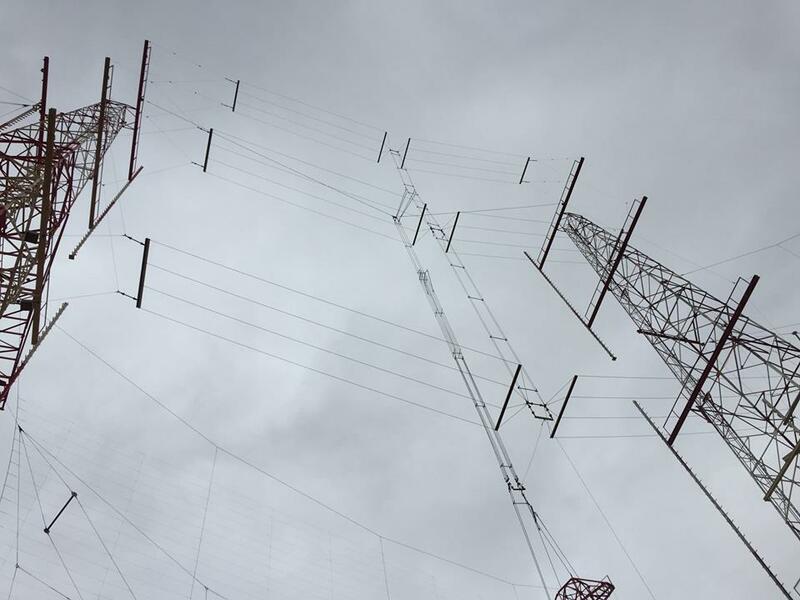 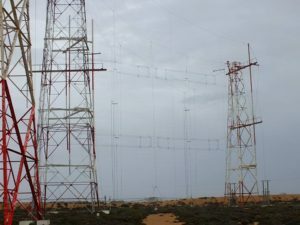 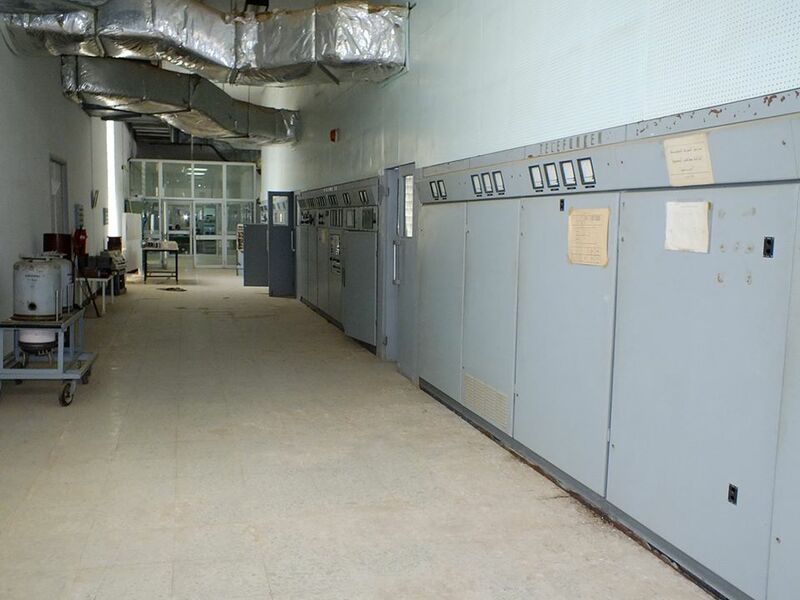 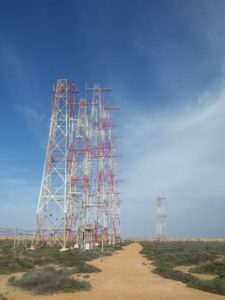 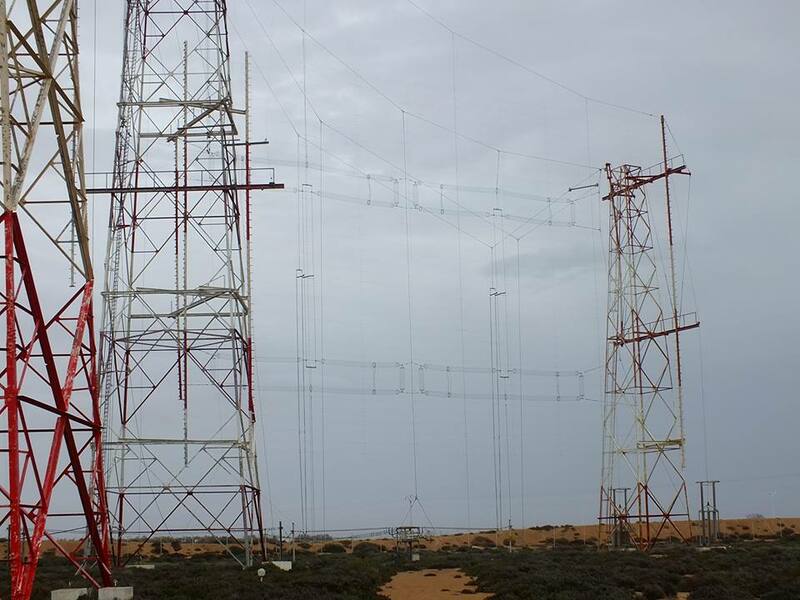 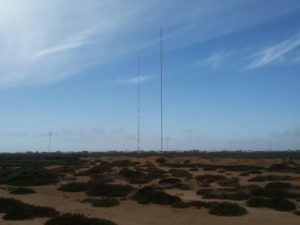 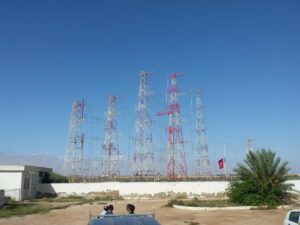 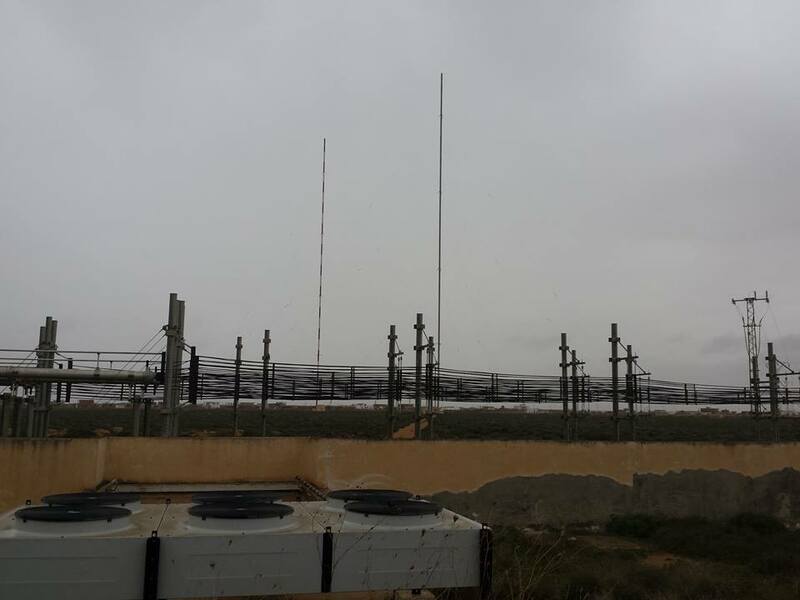 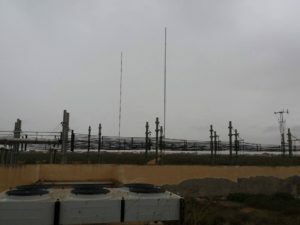 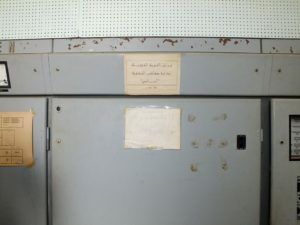 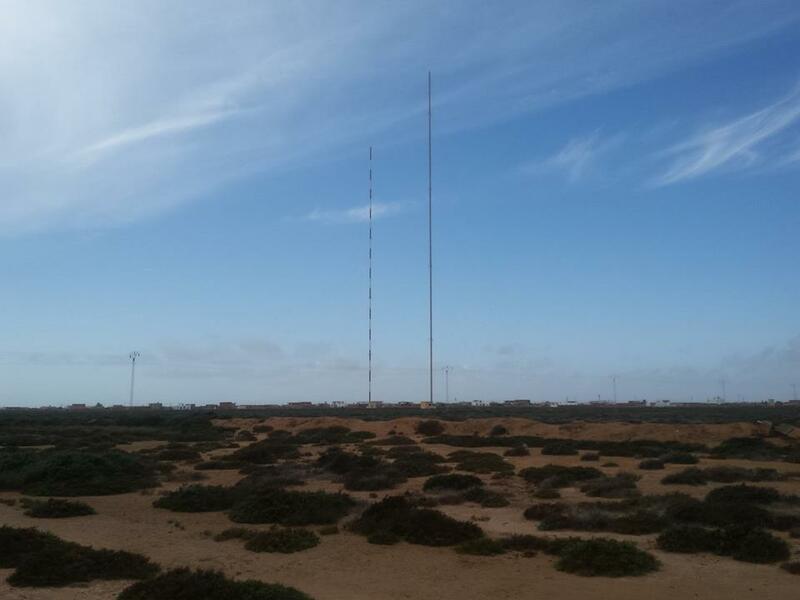 The Sidi Mansour station is considered to be the only station in the republic of Tunisia that transmits on the shortwave bands to the Middle East, Europe, and the Arab Maghreb. 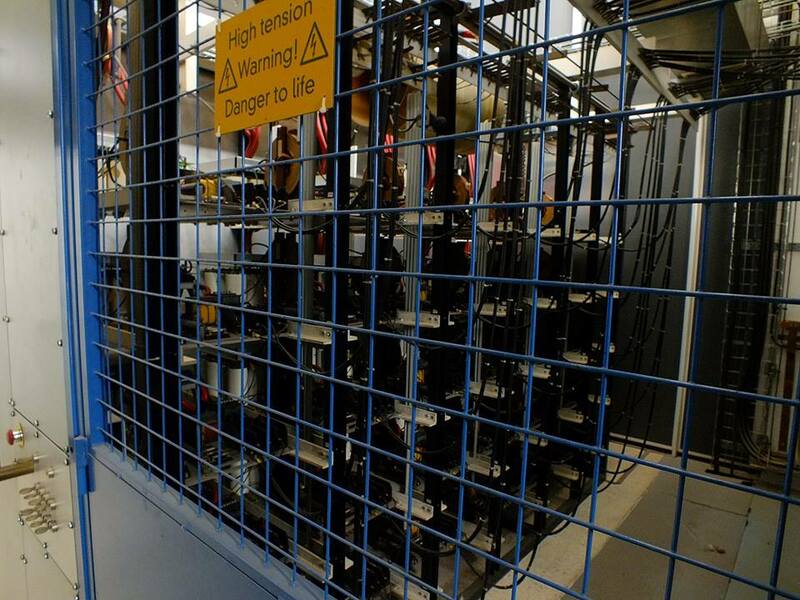 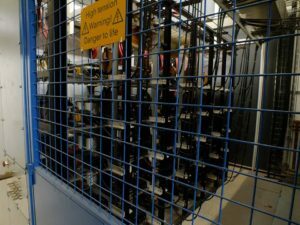 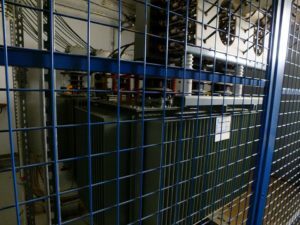 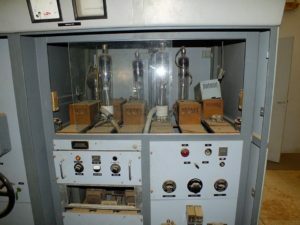 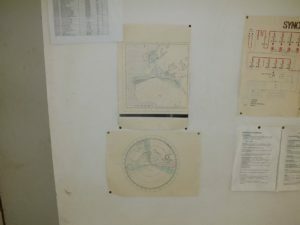 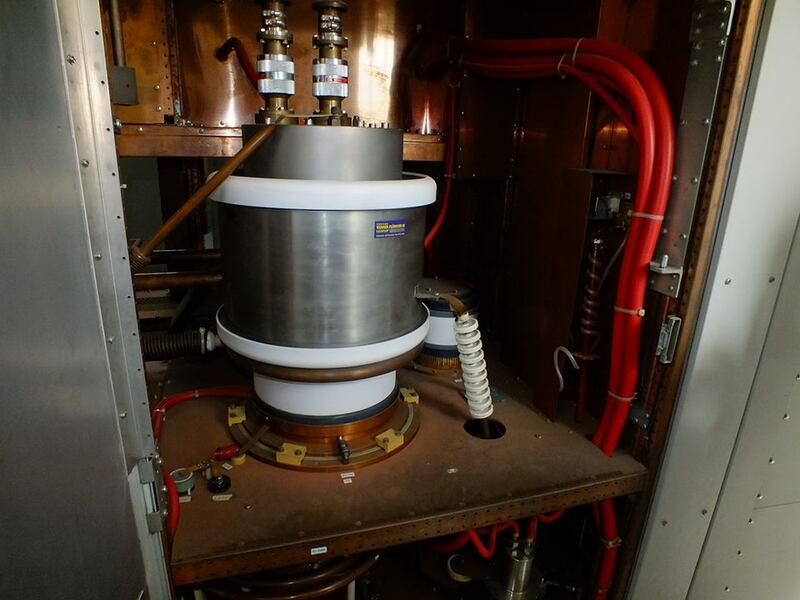 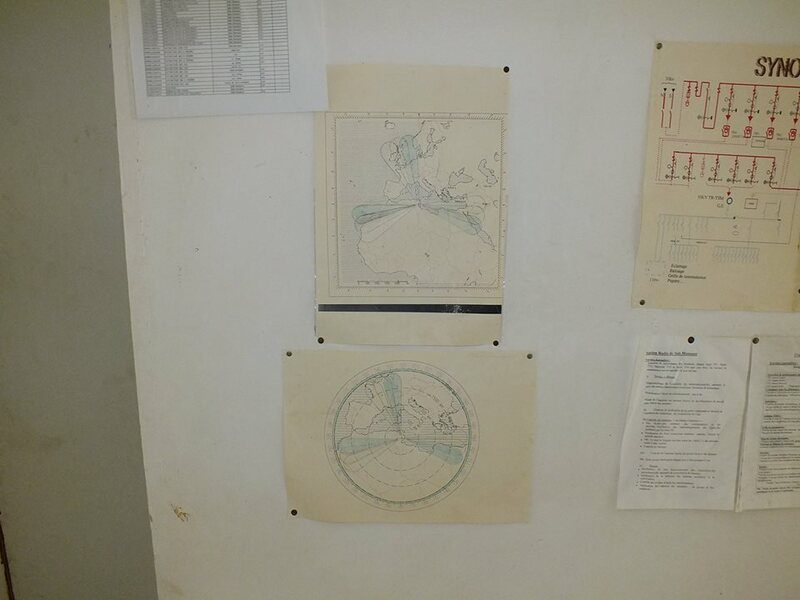 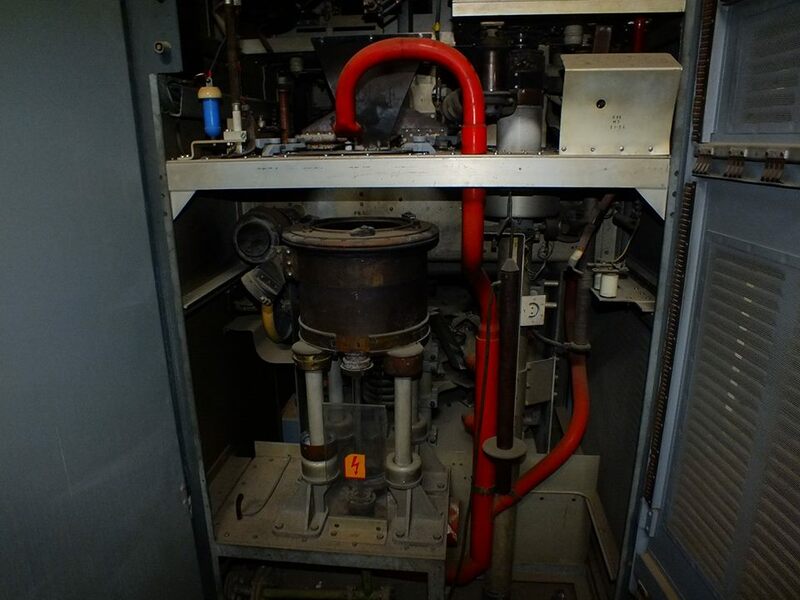 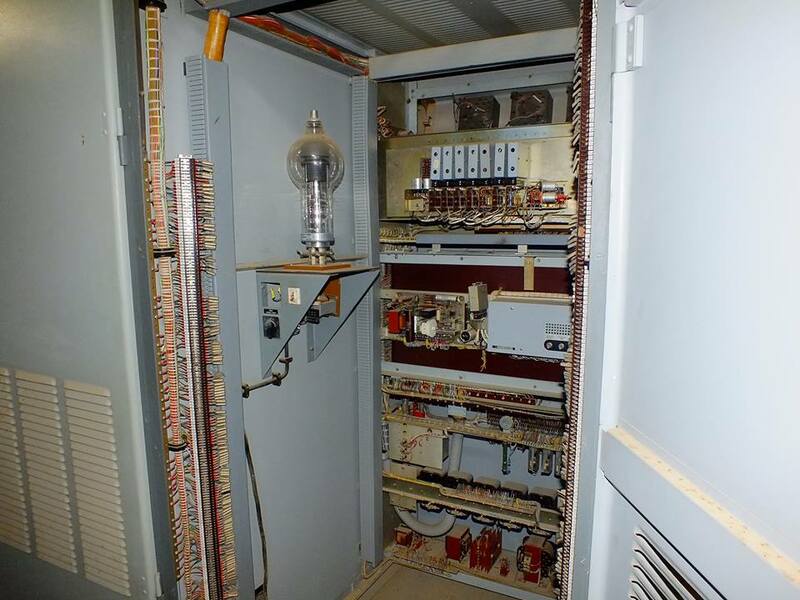 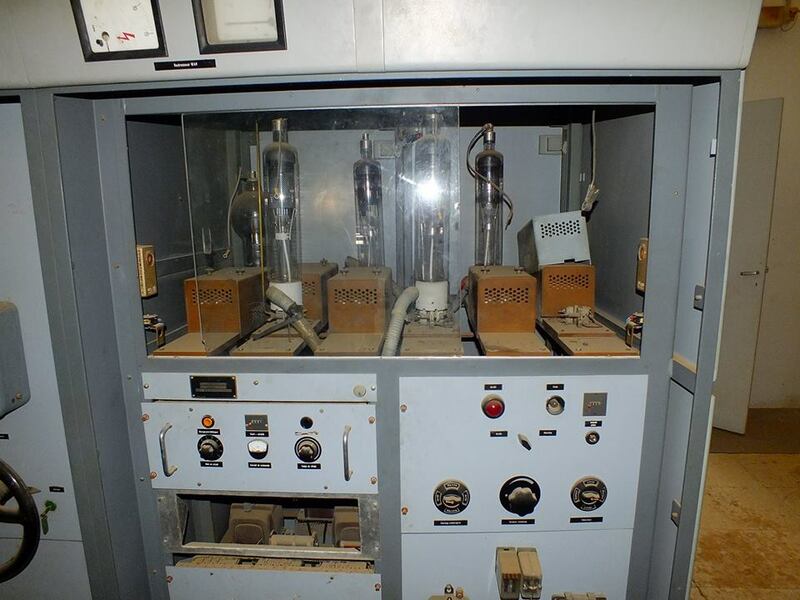 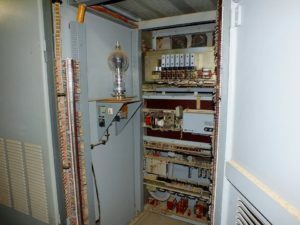 The station also has the capacity to operate on medium wave band. 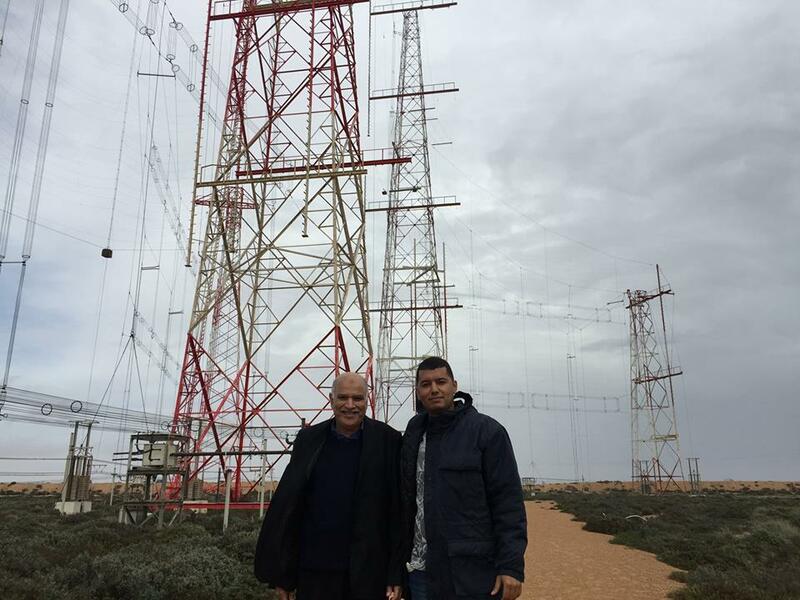 The association would like to extend its upmost gratitude to the National Office of Telediffusion and all of it’s persons in charge especially Mr. Fathi Abichou the operations director, and Mr. Abdesslam Sassi the president of the station for their cooperation.